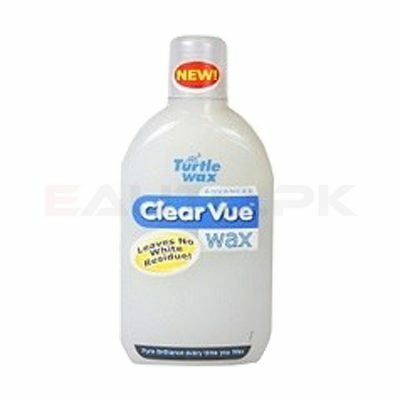 Turtle Wax ® Company was established in 1930 in Chicago, Illinois by Ben Hirsch. 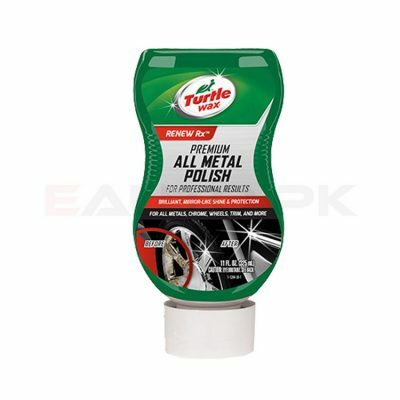 It all started with a liquid auto polish invented by Hirsch in a bathtub that he sold as a high end polish for automobiles. 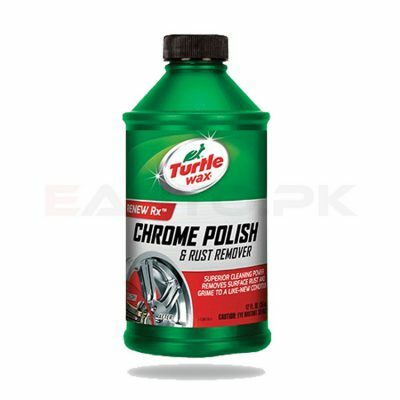 Initially it was named Plastone™ but was later renamed to Turtle Wax ® in 1946 for its hard shell finish. 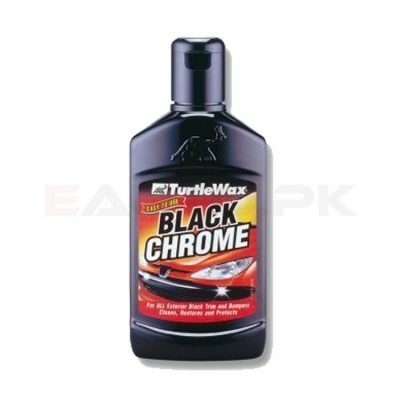 Today, Turtle Wax ® produces some of the best car care products in the world that have revolutionized the motor industry. 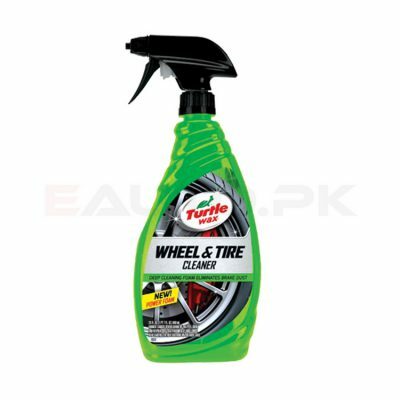 We offer you the opportunity to shop online for top quality Turtle Wax ® car care products on EAUTO.pk that will allow you to give your car the care it deserves. 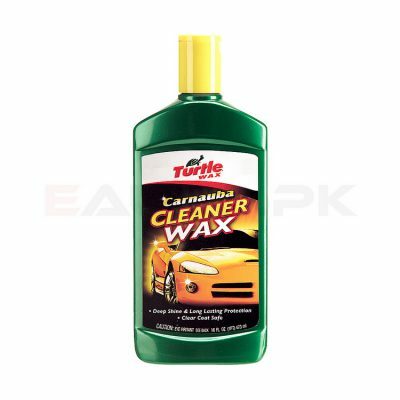 Turtle Wax ® has a huge collection of products related to different aspects of car care that aim to fulfill the needs of the motoring enthusiasts. 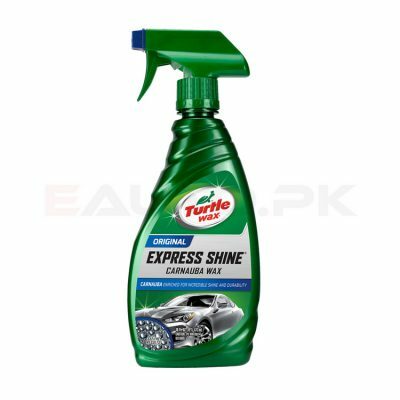 Though there are many body washes, waxes and polishes out there but none offer the protection and shine offered by Turtle Wax ® car care products. 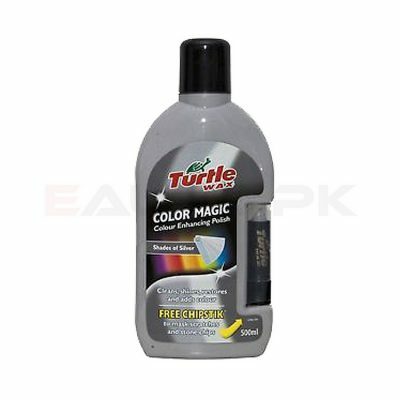 They have divided their products into several product lines, each with their own specific features and characteristics. 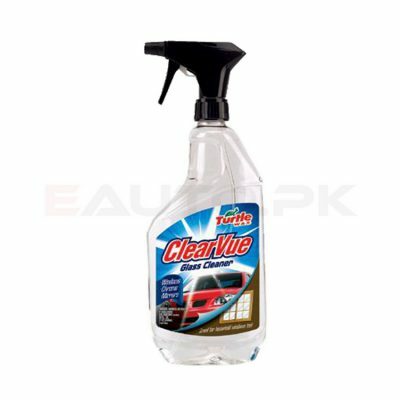 The True-Line for example offers exemplary cleaning power in the form of products such as True-Line Ice ® Instant Shine ™ and True-Line High pH Wheel and Tire Cleaner. 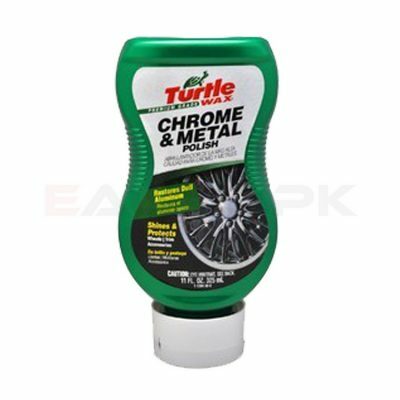 Their Fire & Ice ® product series offer quick shine and protection for your car exterior while the specialty products include items like Rust Inhibitors, Foaming Bug Remover and Multi-Purpose Cleaner and Degreaser. 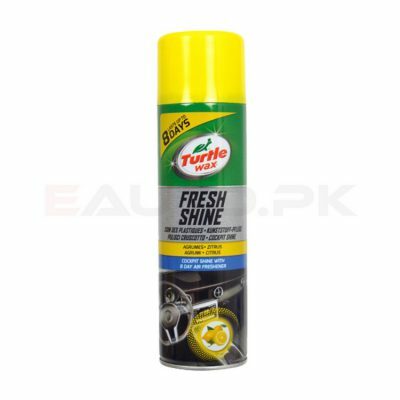 Turtle Wax® car care products have brought innovations in the way people take care of their car, leading to award winning products such as Quick and Easy Dash and Glass which won the Product of the Year award in 2016. 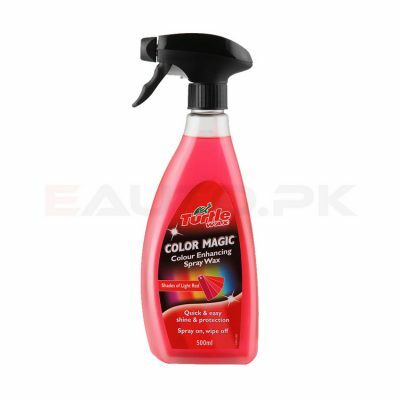 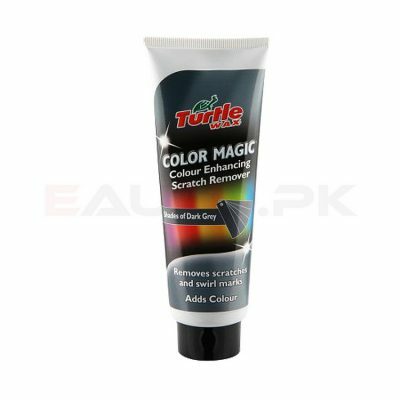 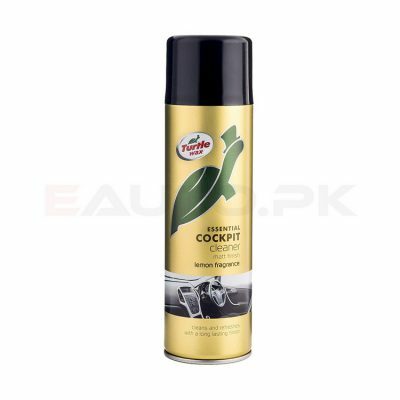 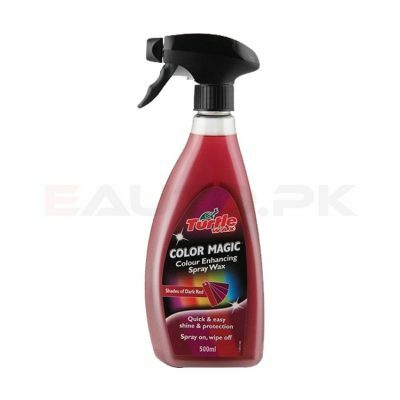 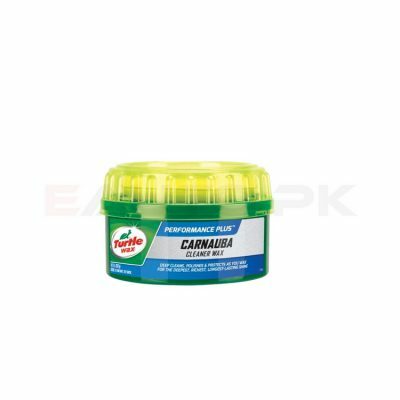 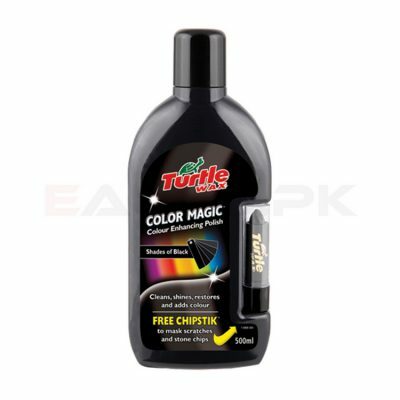 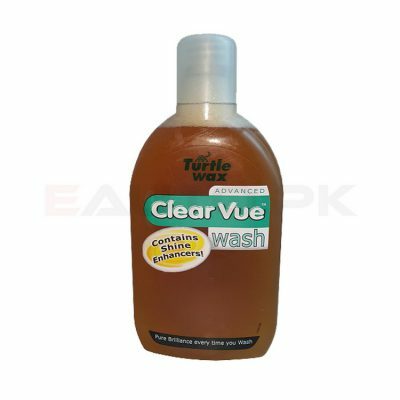 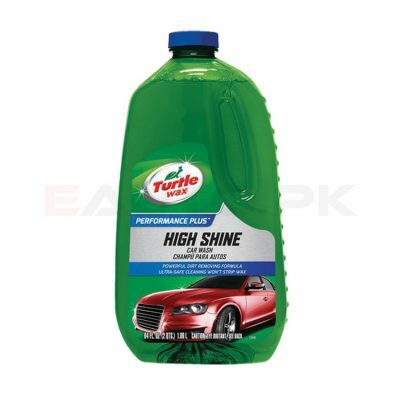 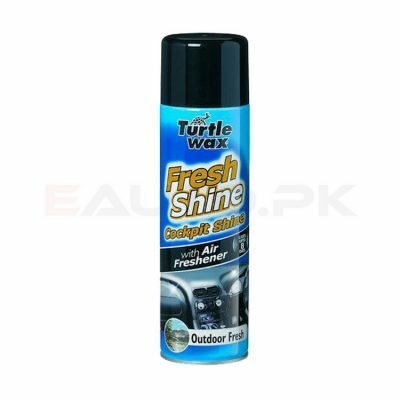 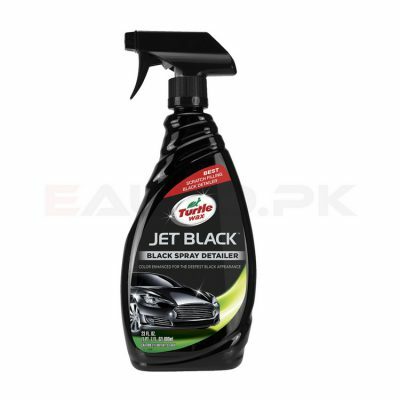 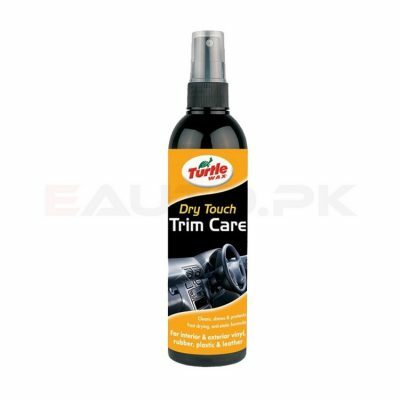 So if you want to give your car the best care possible, then go for Turtle Wax ® car care products that are available at EAUTO.pk, where you can select from a wide range of Turtle Wax ® car care products at the best prices in Pakistan. 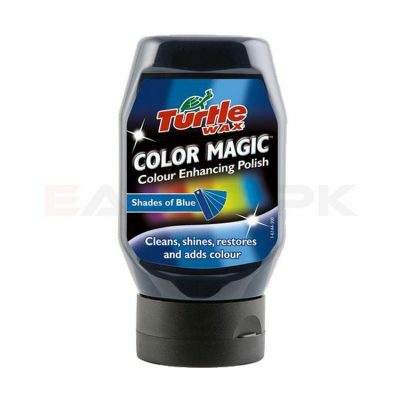 Just order from our website and avail our home delivery services.